There is no denying that at their heart, job interviews are a competition. They are an intense battle that requires you to beat your competition. Some of your competitors may have cheat codes. Others may have a nicer system than you. Your goal is to play your best and beat them anyway, winning the job and leaving the other applicants defeated. That is the belief Paul Powers took into his book “Winning Job Interviews.” It is designed to prepare applicants for battle and give them the tools they need to land a job in today’s difficult economy. Information on finding great jobs. Information on getting more job interviews. Information on succeeding in those interviews. Information on bartering for the highest salary. Part of interviewing is about confidence. Paul Powers uses Winning Job Interviews to help inspire that confidence. He writes in a way that is meant to pump you up for the interview and he tries to blend a little humor into the mix so that you find the process more relaxing. 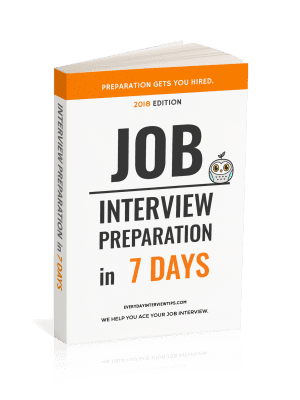 He covers job searching in addition to job interviews, but he focuses his book mostly on interviews, which is useful if that is the information you are seeking. The book is not very long, and the actual amount of information contained in the book is deceptive. Despite being a book on interviewing, there are maybe 20 to 30 pages actually dedicated directly to the act of interviewing, very few interview questions and answers, and a lot of fluff pieces. The author does try to integrate humor but it is not particularly hilarious. The information is also not tailored to a particular group. “Winning Job Interviews” is not a bad book. It is going to be especially useful for those that find books to be uplifting in addition to informative. To cynics or those looking for a lot of interview help, “Winning Job Interviews” is likely not your best bet. 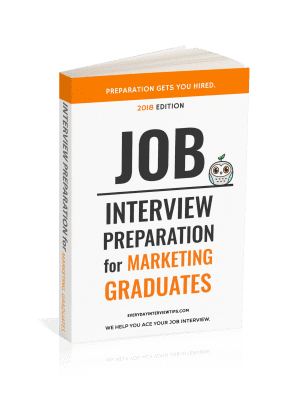 If you want to find an interview book that will motivate you and give you some good tips on the job interview process, “Winning Job Interviews” is still worth the purchase. See if you can find a used copy first, though.